There is a contrarian saying that it is good to buy when everyone wants to sell and sell when everyone wants to buy. Market psychology dictates that investors tend to overpay stocks when everyone is positive about the future prospects of the company and the economy as a whole, but when sentiments start to turn negative because of uncertainties, investors tend to overreact and sell stocks below its fair values. The current market downtrend that started two months ago has caused the PSE Index to lose by as much as 1,244 points or 13.7 percent from its peak of 9,078 in January to a low of 7,834 as of March 26. While most stocks nowadays may look cheap compared to its share prices in January, prevailing market pessimism may drag share prices lower in the coming weeks. The PSE Index, in fact, may lose some more by as much as 500 points, down to 7,400 level if investors continue to anticipate losses. On the other hand, it is possible that sentiments may change and enable the market to recover and launch a sustainable uptrend without reaching the target bottom. In a market like this where anything can happen, it is important that you are aware of the opportunities in the market. This is the best time to get to know more about stocks that may offer good value potential in the future. Stocks that offer the highest potential for returns are those that are most badly beaten. However, not all stocks that have lost so much are first to recover. 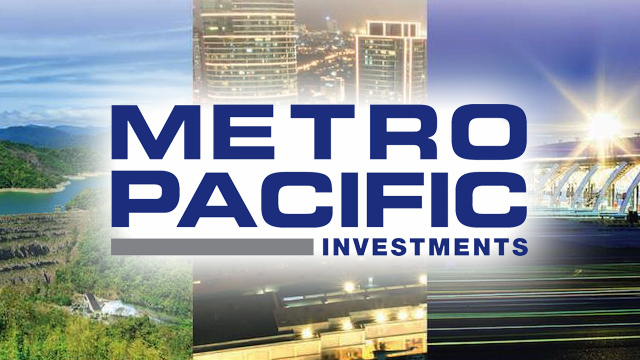 MPIC is a leading infrastructure holding company in the Philippines. It owns and develops a diverse set of infrastructure assets through its investments in water, toll roads, power generation and distribution, healthcare services, light rail and logistics. Some of the assets that MPIC owns include Maynilad (52.8 percent), NLEX Corp (75.6 percent), Meralco (26.2 percent), Metro Pacific Hospital Holdings that owns 13 hospitals with 2,900 beds, and Light Rail Manila Holdings (51 percent). About 45 percent of its revenues come from water and sewerage services, 26 percent from toll fees, 20 percent from hospitals and the balance from other assets. Total revenues have grown by 148 percent from Php18 billion in 2010 to Php44.8 billion in 2016, which translates to an average earnings growth of 26 percent per year from Php2.8 billion in 2010 to Php11.5 billion in 2016. The average return on equity of MPIC is about eight percent per year but its stock is currently trading at par with book value of Php5.11 per share. Its Price-to-Earnings ratio is trading at only 12.4x. Further weakness may send the stock to test its key support at Php5. SCC is the largest coal supplier in the Philippines. It supplies power plants, cement plants and other coal requirements of operating boilers. 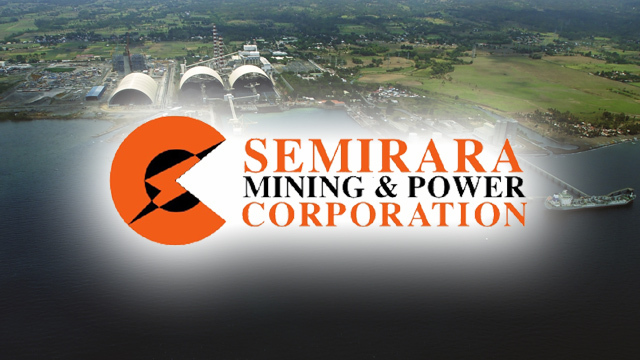 It is also emerging as a key player in the power sector, being the only vertically integrated coal-fired power plant in the country with a capacity of 70 megawatts using 100-percent Semirara coal. SCC’s annual revenues grew by an average of 11 percent per year from Php24.2 billion in 2012 to Php36.5 billion in 2016. About 55 percent of its revenues come from coal sales while the balance of 45 percent comes from power generation. The growth in SCC’s revenues increased its earnings by an average of 17 percent per year from Php6.3 billion in 2012 to Php12 billion in 2016. SCC reported that its latest nine-month earnings for 2017 grew by 21 percent at Php11.2 billion. Market estimate for SCC earnings growth this year is at 15.9 percent but it is only trading at 10.4x Price-to-Earnings ratio. Further weakness in the stock price may send its share price to test its long-term support at Php28 per share. 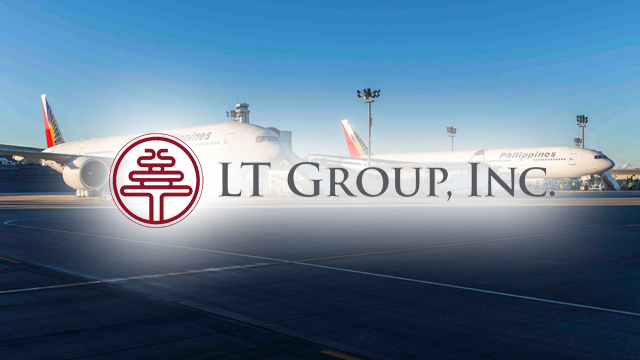 LTG is the holding company of the business tycoon Lucio Tan. It owns 100 percent of Tanduay, which is the third-largest distilled spirits producer with 25-percent market share; 100 percent of Asia Brewery Incorporated; indirect share of 49.6 percent of Philip Morris Fortune Tobacco, the leading tobacco manufacturer, with 67-percent market share; 56.5 percent in Philippine National Bank (PNB) and 100 percent of Eton Properties. About half of LTG’s revenues come from PNB, 26 percent from Tanduay, and 20 percent from Asia Brewery. Total revenues have been growing by compounded annual growth rate of six percent from Php40.3 billion in 2010 to Php57.8 billion in 2016. This translates to annual 10-percent growth in earnings from Php5.9 billion in 2010 to Php10.7 billion in 2016. 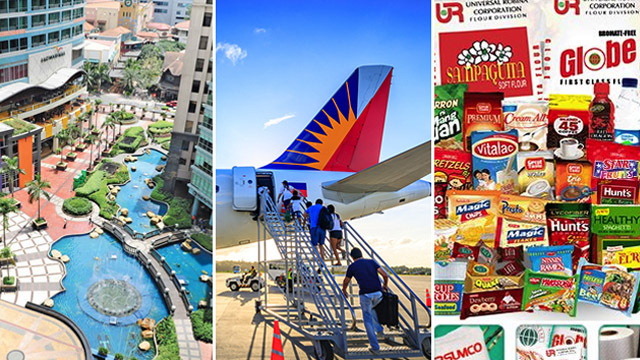 Last year, total revenues grew by 10.3 percent to Php63.7 billion while net income increased by 35 percent to Php14.6 billion. The stock of LTG has fallen by over 20 percent since the market peaked in January and it is currently trading near its long-term support at Php18.20 per share. Further weakness may send the stock to its next support at Php17 per share. 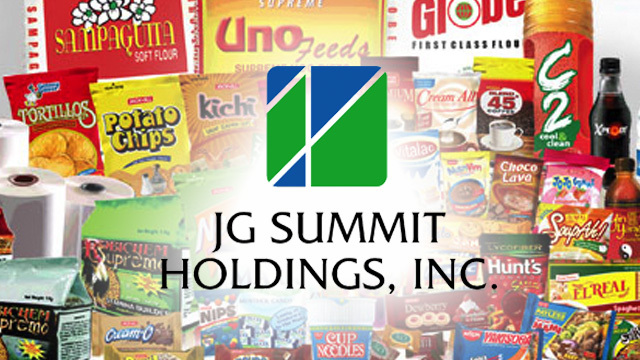 JGS is the holding company of business tycoon John Gokongwei. It has substantial business interests in food, agro-industrial and commodities, real estate and hotel, air transportation, banking and petrochemicals. Some of the key companies that JGS owns include Universal Robina (55.3 percent), Cebu Air (67.2 percent), Robinsons Land (61 percent), Robinsons Bank Corp (60 percent), PLDT (eight percent) and Meralco (27.1 percent). About 47 percent of its total revenues come from food, agro-industrial and commodity food segment, 26 percent from air transportation, 12 percent from petrochemical and 11 percent from real estate and hotels. Total revenues have been growing by compounded annual growth rate of 14 percent from Php112.8 billion in 2010 to Php243.4 billion in 2016, which translates to annual earnings growth rate of seven percent from Php18.7 billion in 2010 to Php27.8 billion in 2016. The stock of JGS has fallen by 18.59 percent since market peak last January but it is still trading at relatively high Price-to-Earnings ratio of 51x. Further weakness in the share price may initially hold the stock at Php60.9 per share but if it fails, it should find some support at Php56.9 per share. AGI is the holding company of business tycoon Andrew Tan. It has interests in property development, food and beverage manufacturing and distribution, quick-service restaurants and integrated tourism development businesses. 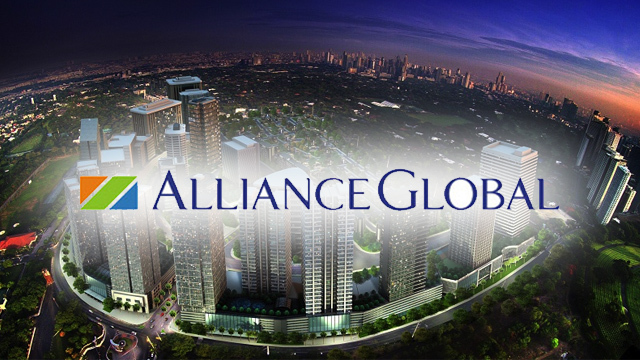 AGI owns controlling shares in Emperador, Inc., the largest liquor company in the Philippines and largest producer of brandy in the world; Megaworld Corporation, one of the leading property developers in the country; and Travellers International Hotel Group, Inc, the developer and operator of Resorts World Manila. AGI also owns 49 percent of Golden Arches Development Corporation, the master franchise operator of McDonald’s Corporation in the Philippines. About 51 percent of its total revenues come from Megaworld followed by Emperador with 42.52 percent; Resorts World Manila with 10 percent and Golden Arches Development with four percent. Total revenues of AGI have been growing by an average compounded growth rate of 21 percent from Php44.5 billion in 2010 to Php139.7 billion in 2016. This steady increase in revenues translated to annual growth in earnings by 19 percent from Php10.3 billion in 2010 to Php28.7 billion in 2016. The stock of AGI is currently trading at Price-to-Earnings ratio of 9.25x only. The stock is also trading at a discount of 16.8 percent to its book value of Php11.11 per share. Further weakness in the stock price will test its support at Php12.20 soon. Where are the Expected Chokepoints on the Expressways This Holy Week?